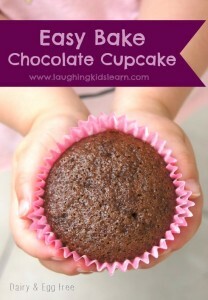 Here is an idea your kids will absolutely love. 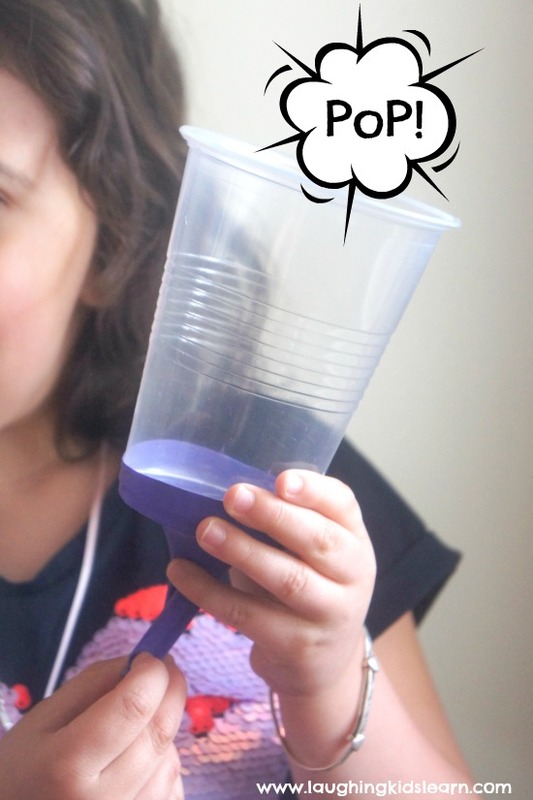 It’s a simple pom pom popper using a plastic cup and a balloon. It’s great for those times when the kids are stuck indoors and your looking for safe entertainment for them. 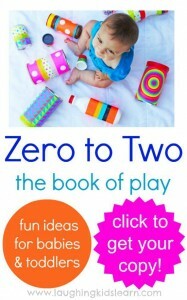 You’ve no doubt seen these fabulous little poppers over on Pinterest, they are seriously worth doing with your kids. 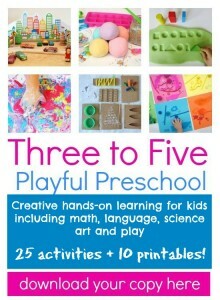 They are great because they are simple to make, you only need three things, and it will have your kids playing and experimenting for ages! It’s also one of those ideas that children of various ages can enjoy together. 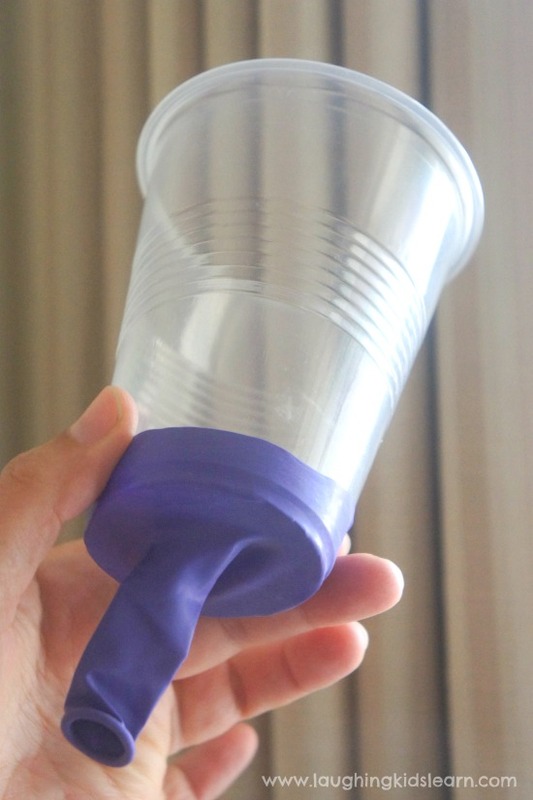 Simply begin by cutting off the bottom of your plastic cup with scissors. Have your child cut a coin sized hole off the tip of the balloon, which you then stretch over the end of the cup to seal it (see above). Place a pom pom into your pom pom popper and carefully pull the neck of the balloon and when you release it, the pom pom should go flying! 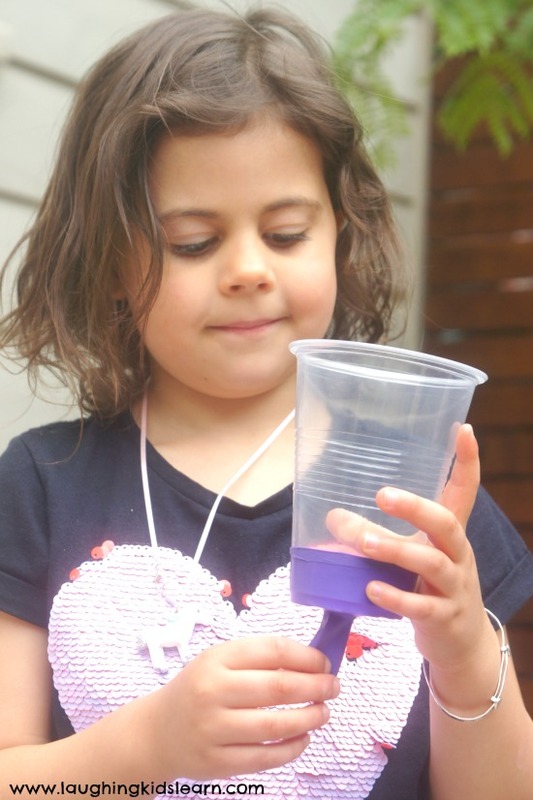 With trial and error, children learn quite quickly that they can’t pull on the neck of the ballon too hard as the whole balloon will come away from the plastic cup if they pull too hard. Feel free to secure the balloon to the plastic cup with tape. 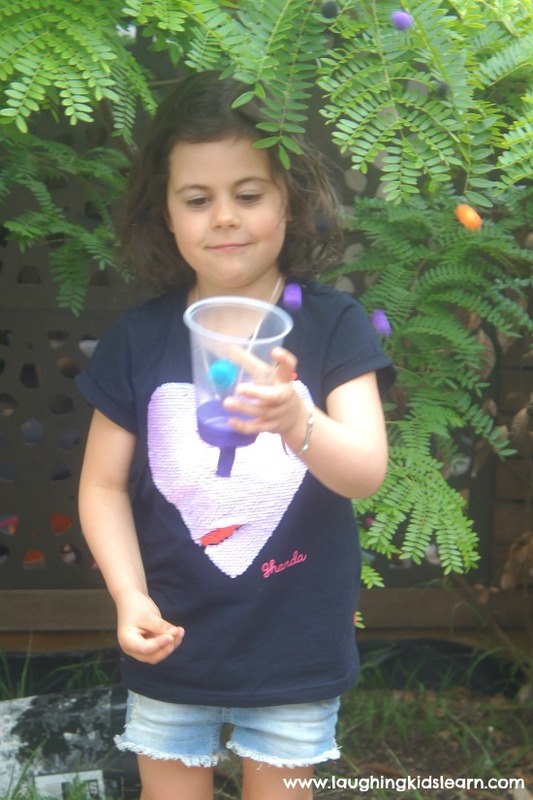 We had lots of fun playing with out pom pom popper using plastic cup and balloons. Possum (aged 5 years) couldn’t wait to get outside and test how far she could make the pom pom travel. What a great way to learn about distance! Does the size of the pom pom make a difference to the distance it will travel? We will let you make a guess and test it out. Possum also loved aiming her pom pom at various things to see if she could knock them over. This was a great example of trail and error and experimenting with objects found around the house. 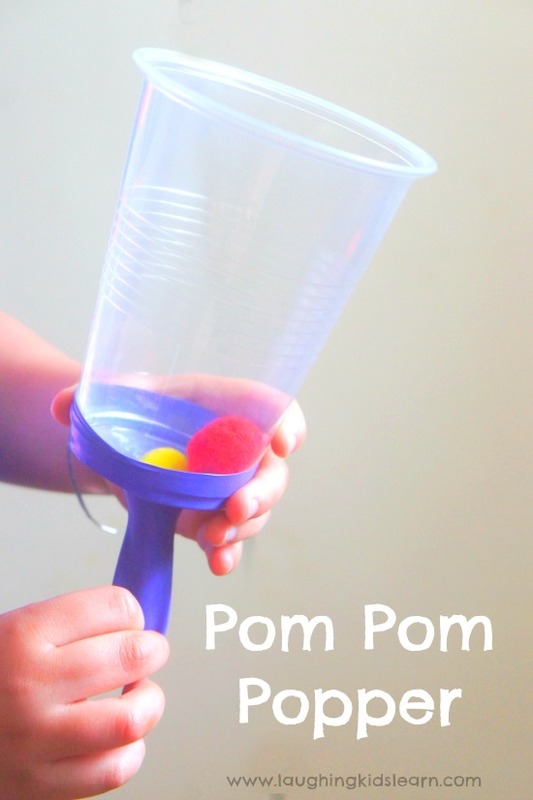 These Pom Pom Popper using plastic cup and balloons are so much fun. 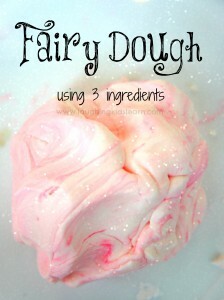 They super simple to make, can be done in minutes, and great for all ages. 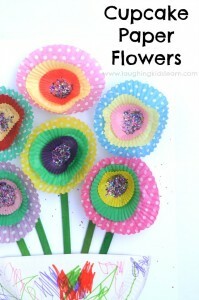 Do you think your children would like these pom pom poppers? I am sooo doing this with my grandkids! It is really worth to try… right away! Thanks for such a fun idea! That’s so wonderful Velveldo! We have lots of fun together. I just don’t know why I’m so obsessed with you and your girl, love how much time you give her. I also have an blog, I do everything; experiments, diys, cooking, baking, hacks, tips and much more. Thank you so kindly Neha. I’ll be sure to check out your page. 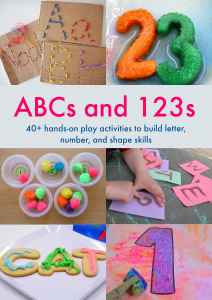 So much fun from such a simple, cheap and quick-to-make activity! Girls and boys will love seeing how far they can ‘pop’ the pompom that they won’t even realise they’re learning about distance, weight and speed! Nice idea. Its always the most simple of toys that they enjoy the most.